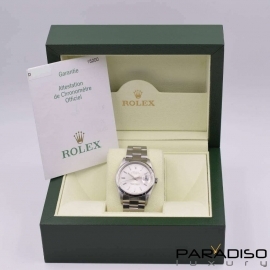 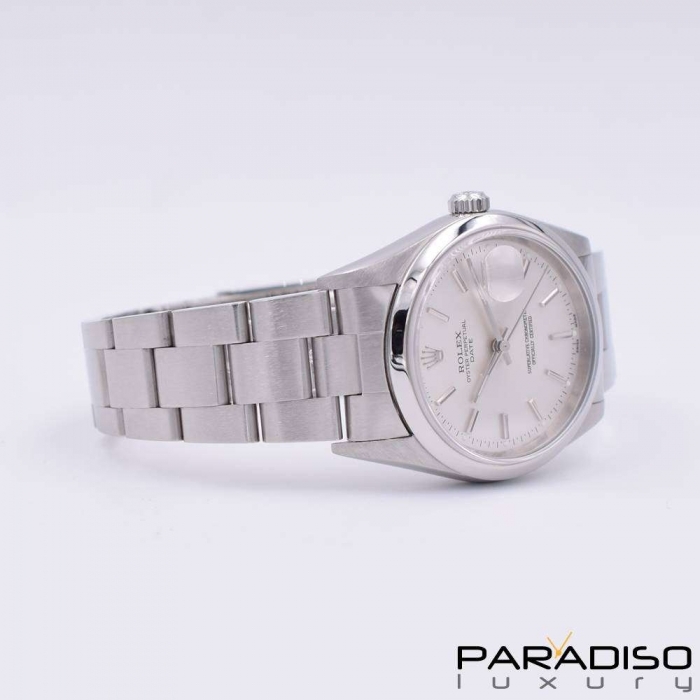 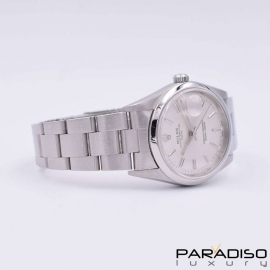 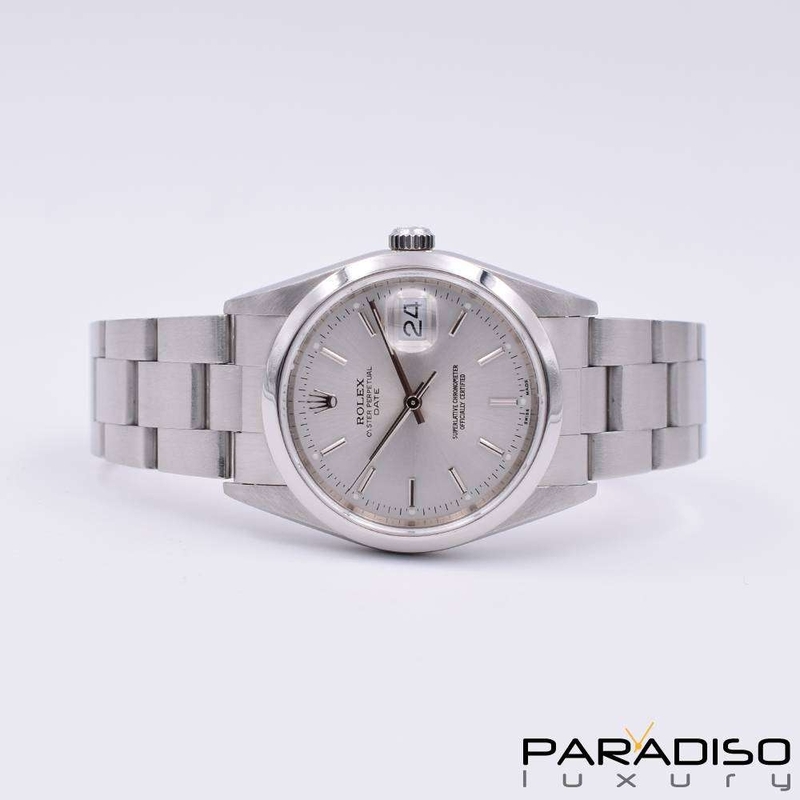 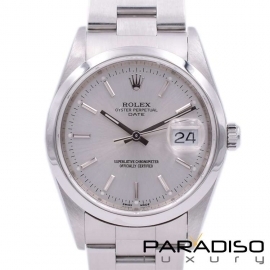 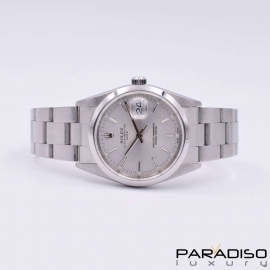 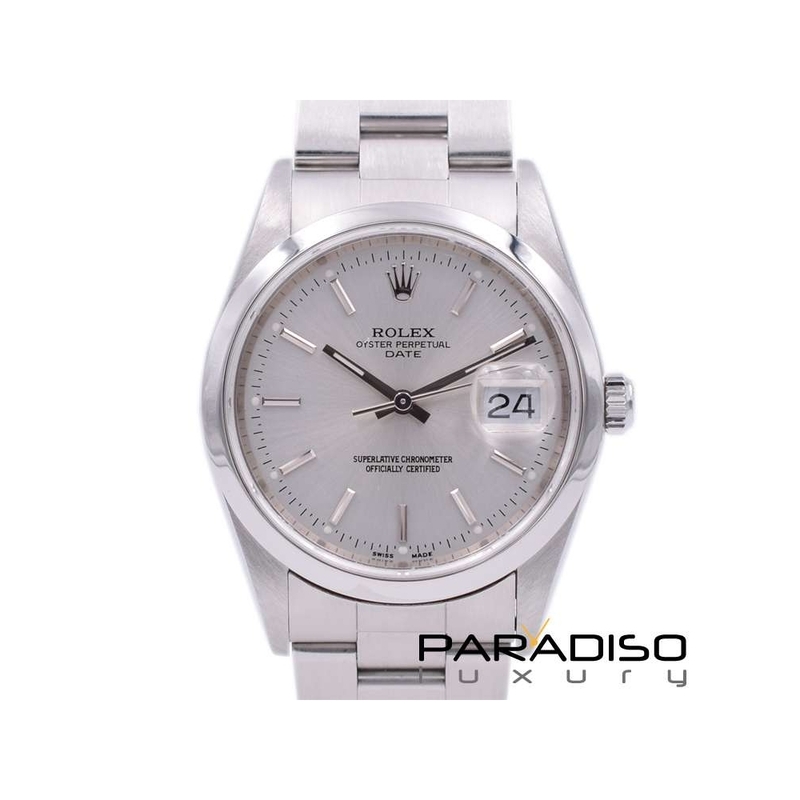 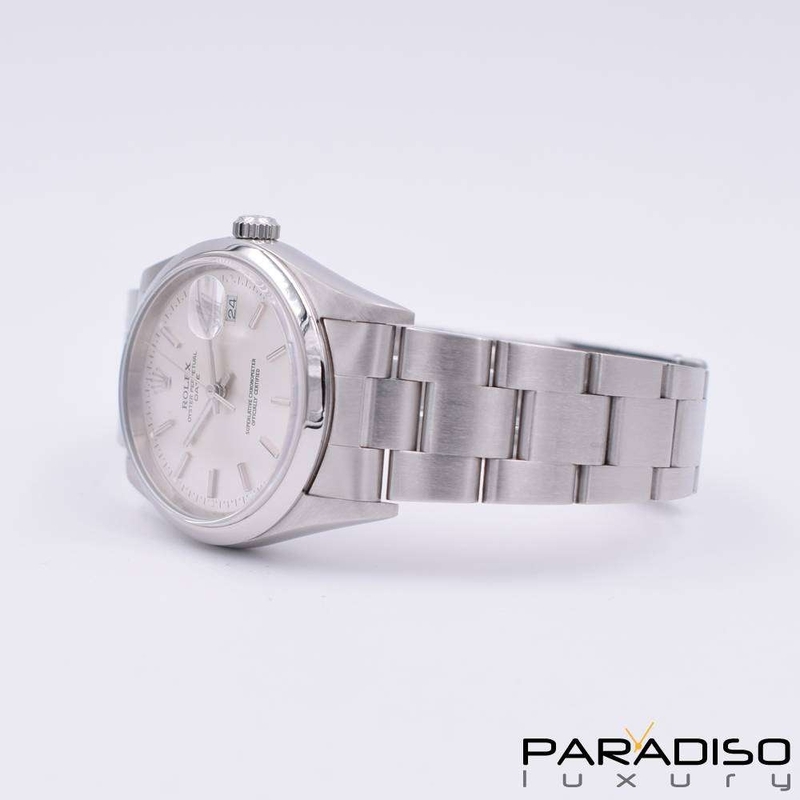 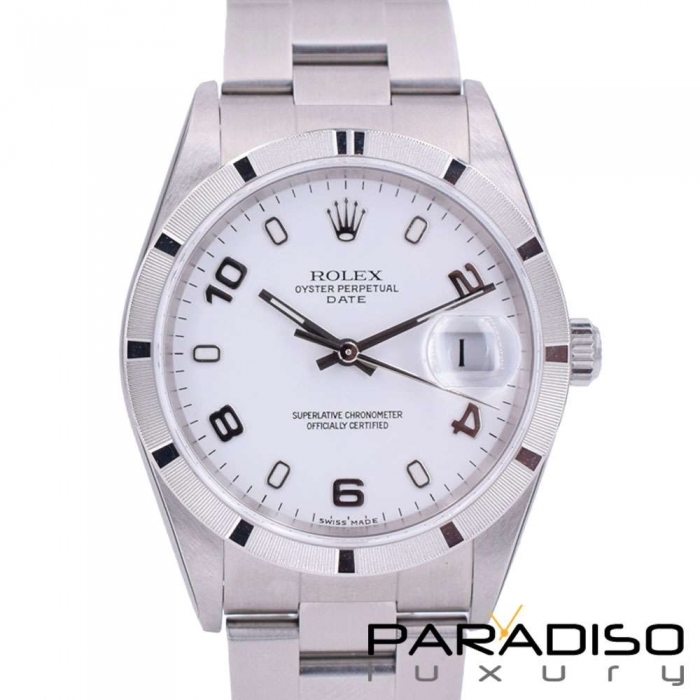 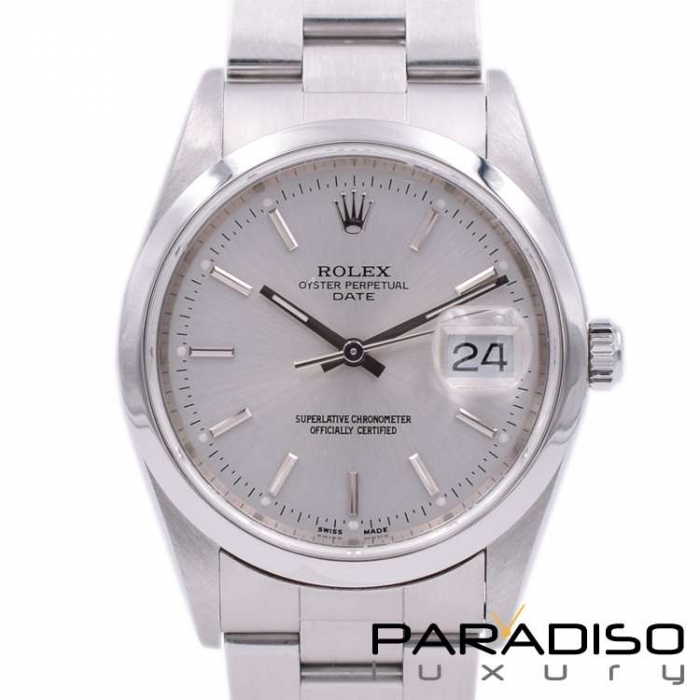 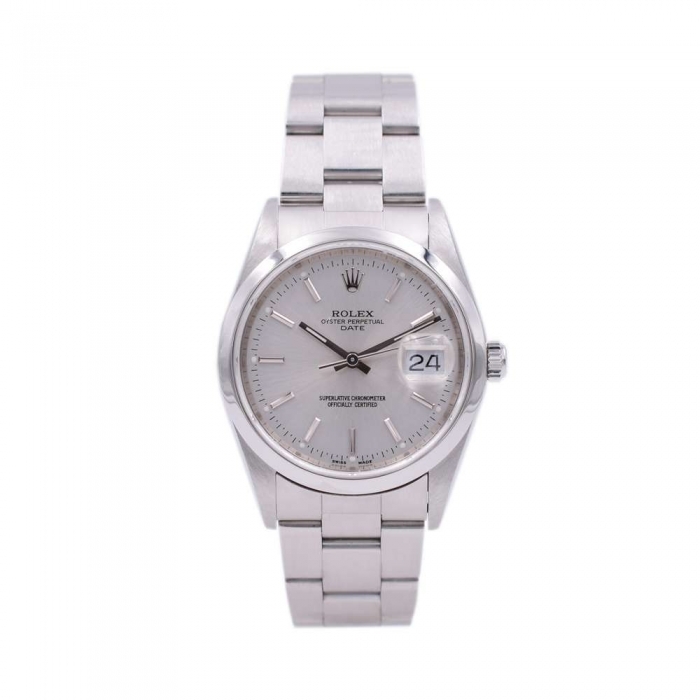 Rolex Date Ref.15200 good condition with original box and warranty. 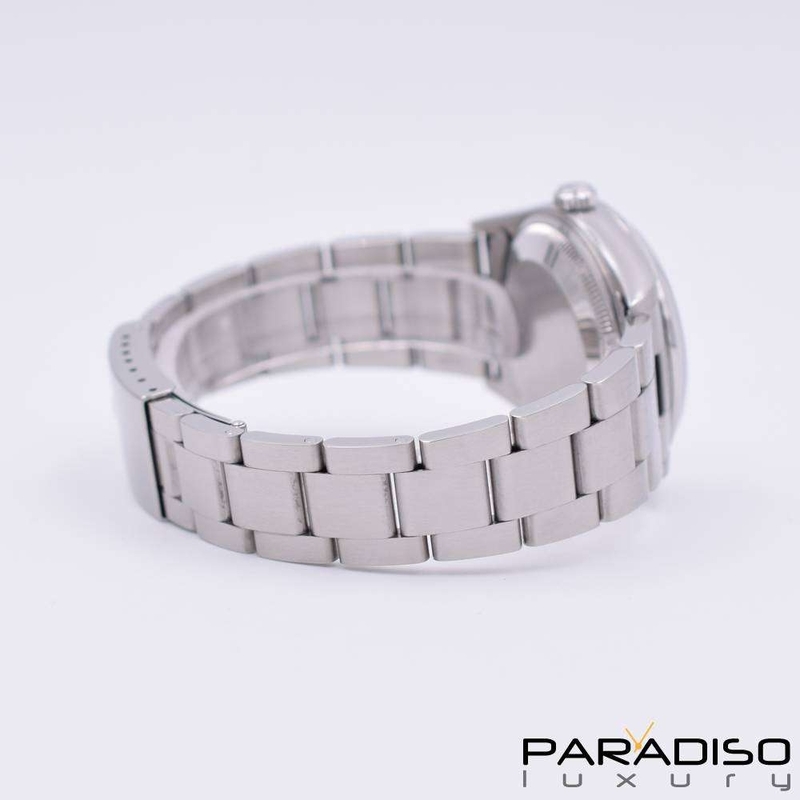 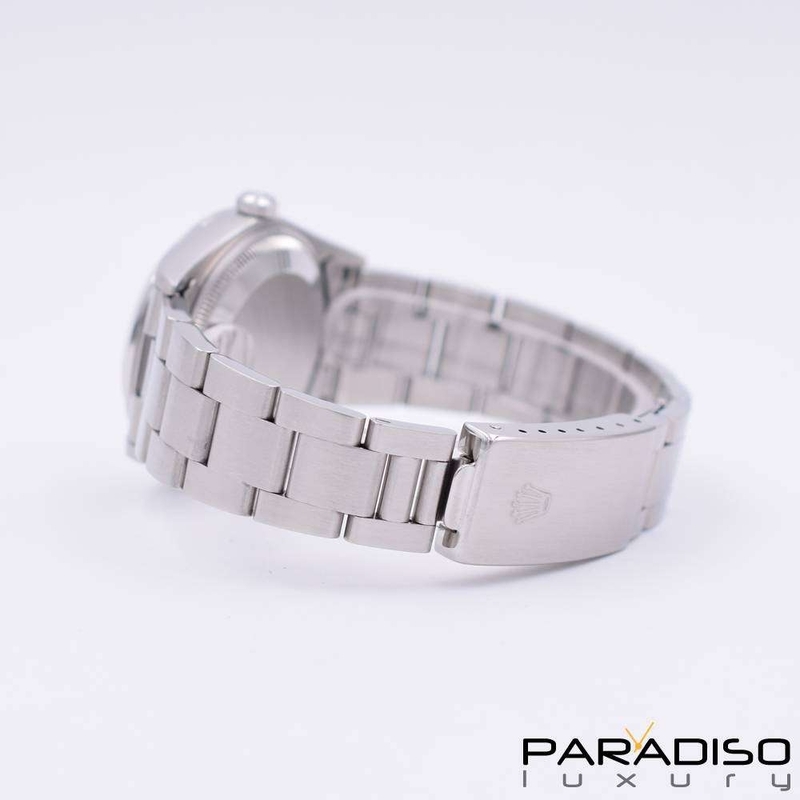 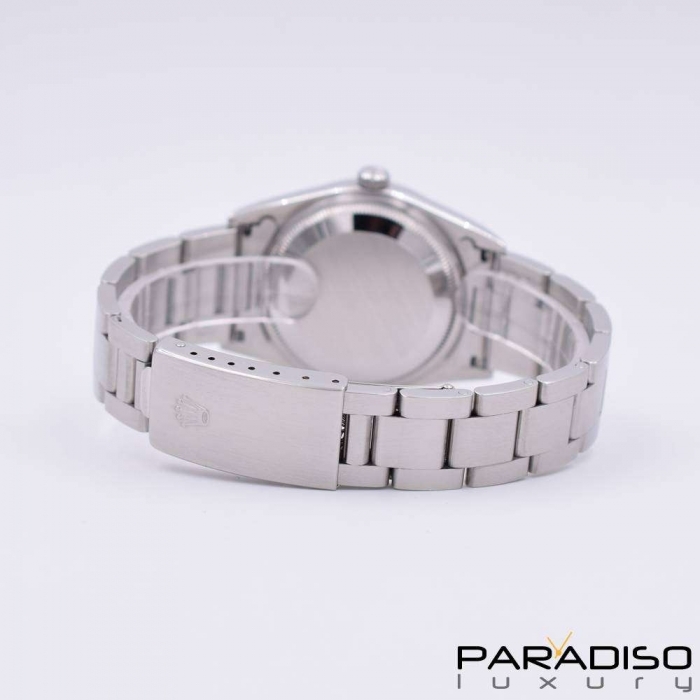 Steel case, Oyster steel bracelet, deployante straps. Silver dial with date, central seconds, roman numbers.